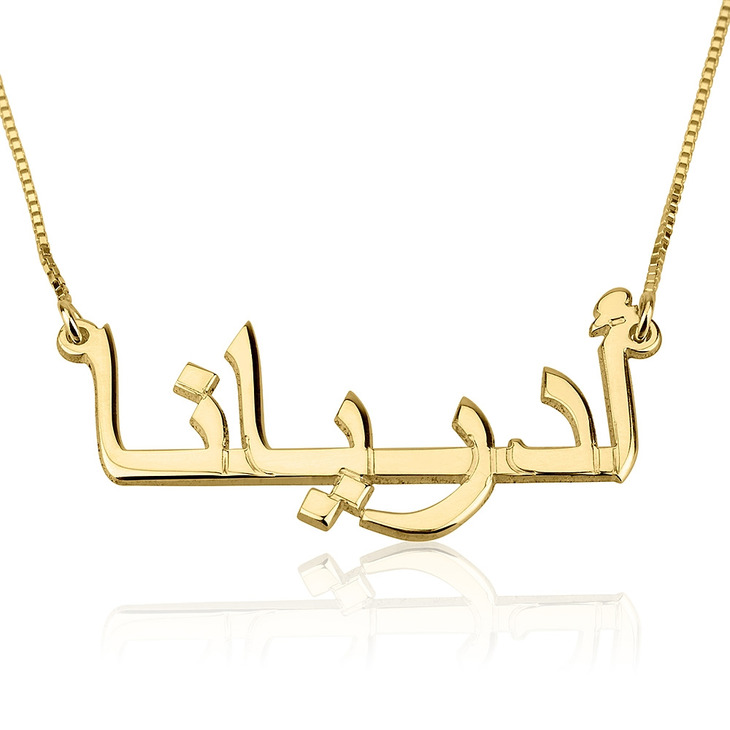 Discover your inner beauty with this one-of-a-kind Arabic Name Necklace. 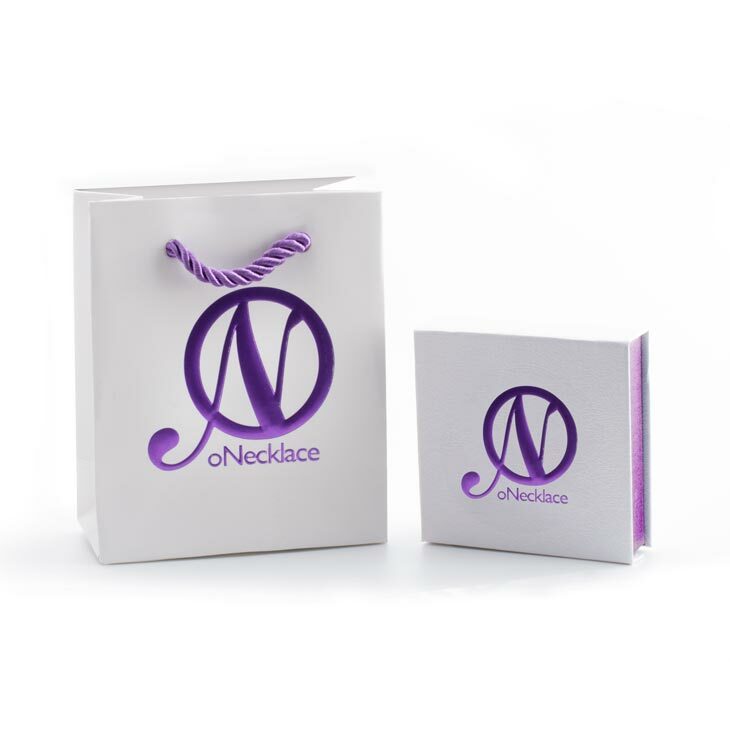 Are you looking for a special gift that is more personal or you just want to stand out from the crowd? 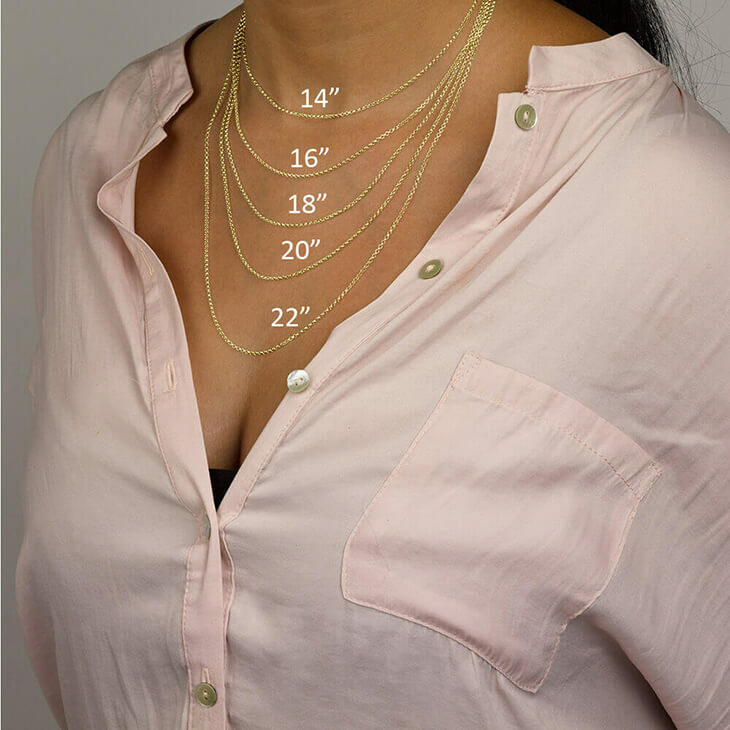 Design your own personal style to create the necklace of your dreams. 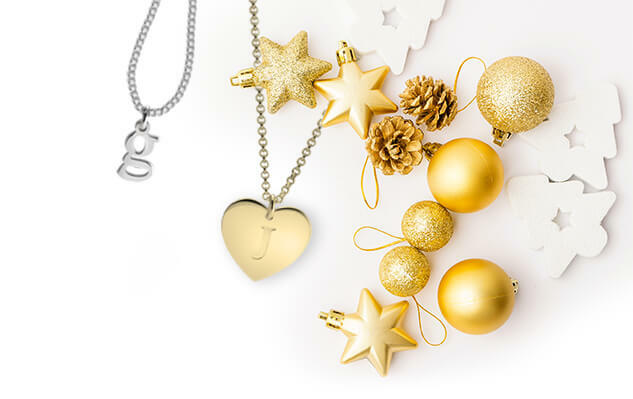 This beautiful necklace is crafted, using the highest quality of Sterling Silver, Gold and Rose Gold. Choose your chosen name or any name you may desired. Order now, with free worldwide shipping! This was a gift to my fiancé and she loved it. Very professional work and the timing was perfect. I ordered an Arabic calligraphy gold plated necklace for my granddaughter. It was just lovely and of good quality. I got the box chain and added the lobster claw clasp. She was thrilled. 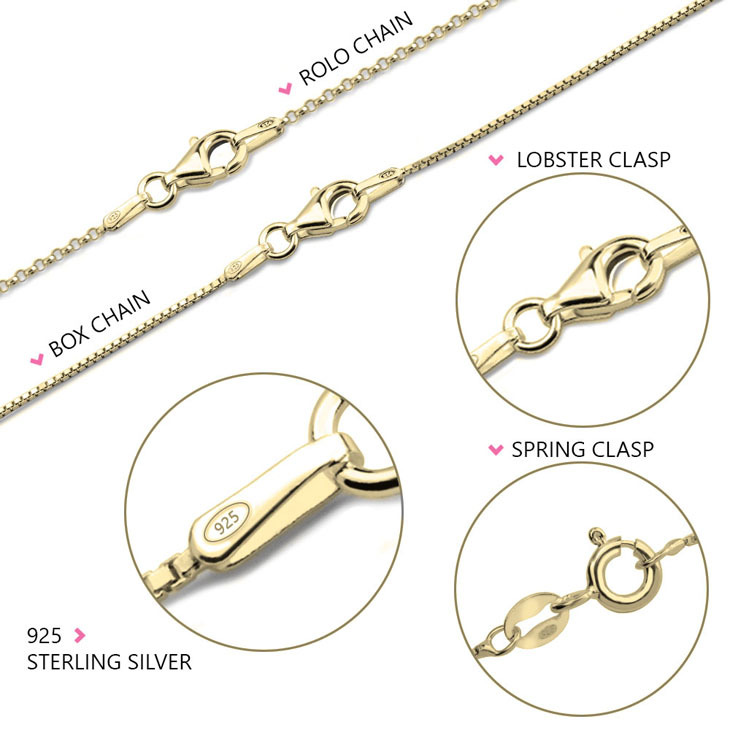 Will order again from oNecklace. I really liked it and it looks exactly as show in images , thank you so much! I absolutely love my necklace. I'm glad that I ran across your ad. Thank you. Brought my daughter the Arabic name necklace..we love it.There was a bit of delay with delivery but its a lovely necklace and am thinking of ordering one for myself.would recommend this site also for their customer service. I really love this service because it’s easy and simple. 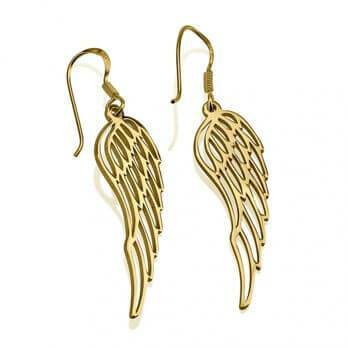 Also great designs to choose from and affordable prices! 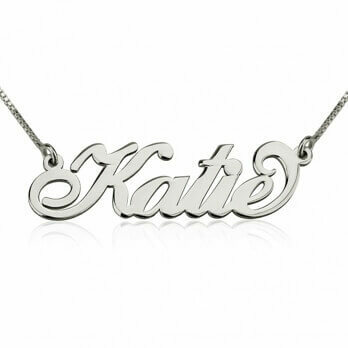 I wanted my name in Arabic and in white gold! I was able to custom order it and it was completely reasonable and I got to use a coupon. I was pleasantly surprised at how beautiful it turned out and I get compliments all the time! Quality is very nice i've order 3 more service is amazish I wish i can get bit discount . Très beau rendu une fois reçu , livraison comme promis ds les 15j , contact avec le service client pour questions ; très clair et réactif! Juste un petit bémol sur l'emballage cadeau rajouté en supplément qui était pas en super Etat ( corné, et une petite trace c'est dommage sachant qu'il est facturé) sinon super , je recommanderai sur leur site . 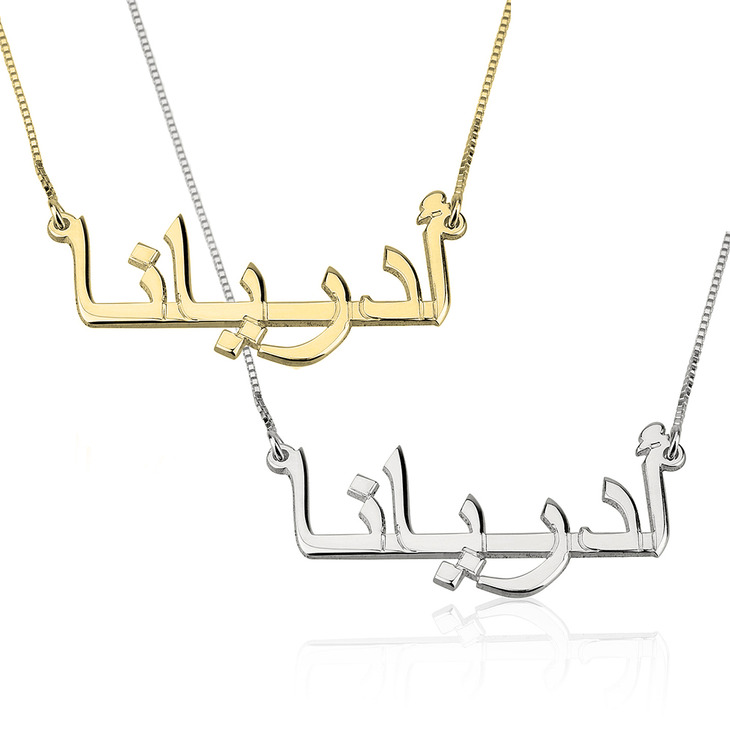 I ordered a gorgeous gold necklace in the pristine arabic font, neatly written exactly like the picture, lovely quality. The delivery was also super fast so I actually received the necklace when I wasn't expecting it and it made my day! Honestly fantastic, beautiful colour, amazing quality and came relatively quick. At first I dealt with some communication issues with the staff but once I raised the issue, I received nothing but perfect customer service after. The necklaces are beautiful and high quality. I was surprised by how happy I was with this experience. You won't be disappointed. The customer service staff will help you with all inquiries and requests every step of the way. The necklace came within a few days. I'm in love! It is very chic looking and comfortable to wear. I got a lot of compliments on it, go for it!